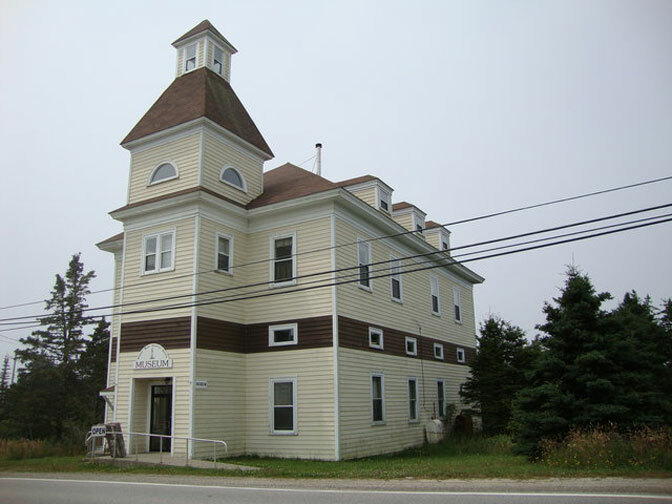 The Samuel Wood Museum is run by the Samuel Wood Historical Society. The home that is now the museum was built in 1906. Wood's Harbour is a strong fishing community. The first floor of the museum is set up as a traditional bedroom and living room area, school room and an area with pictures and history of the area.